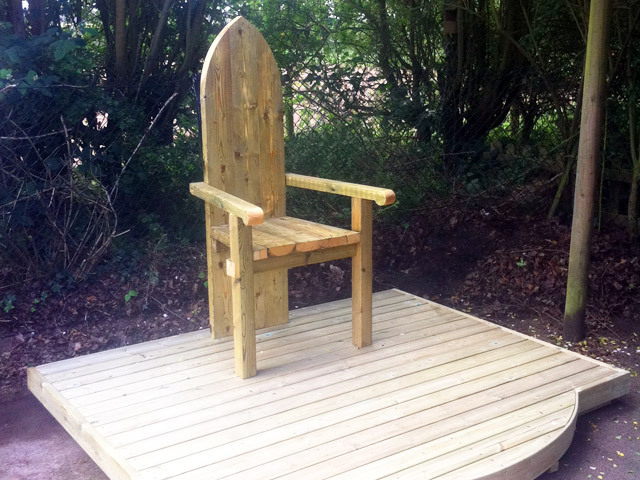 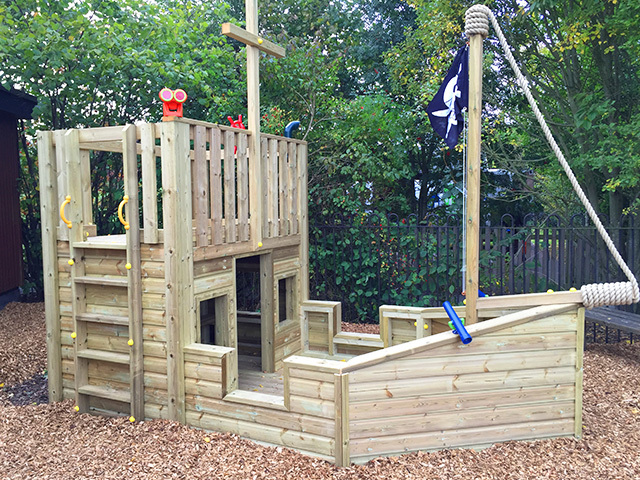 Themed play areas encourage children to play collaboratively and can let their imaginations run wild. 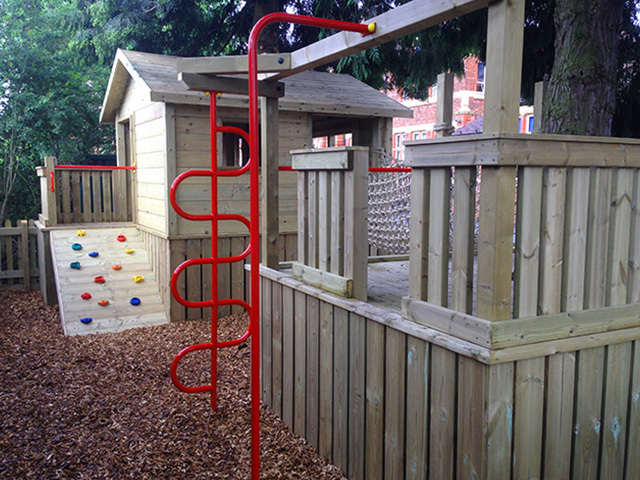 They also encourage outdoor physical activity with all the benefits that that can bring. 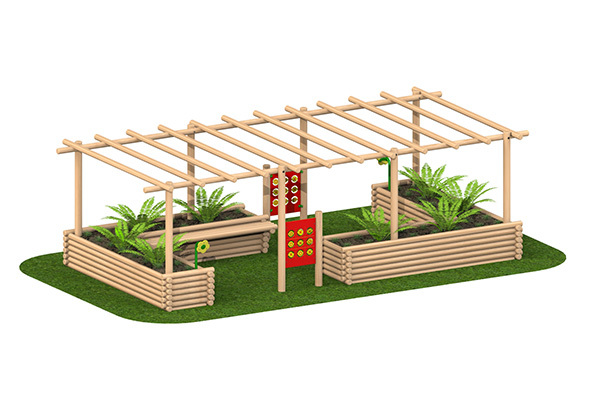 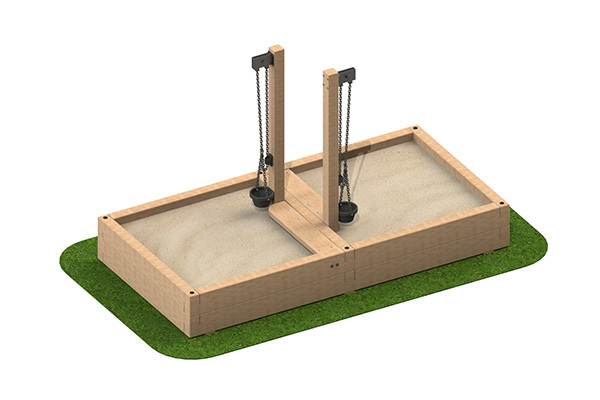 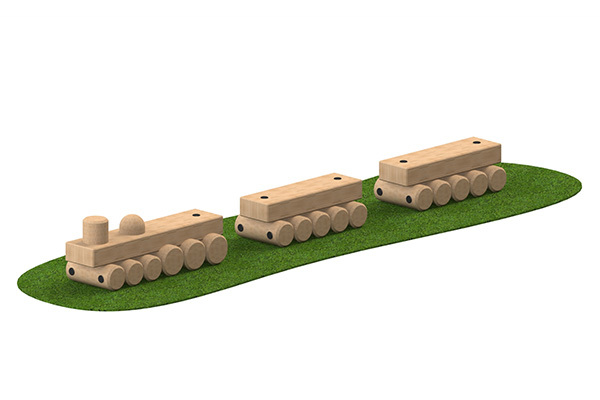 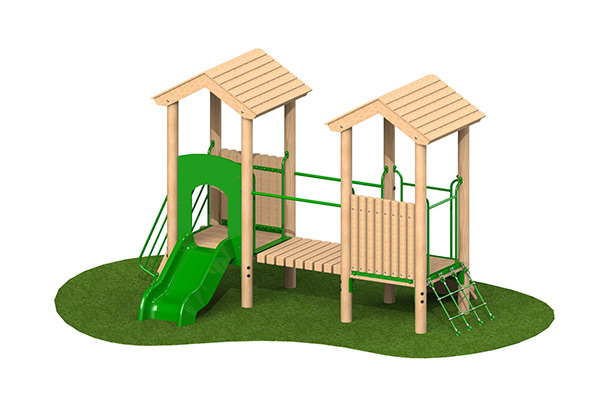 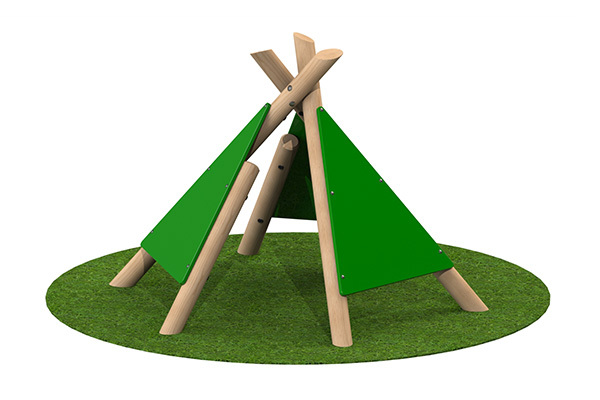 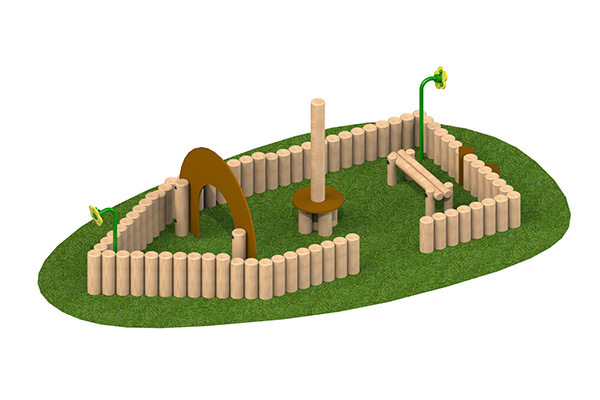 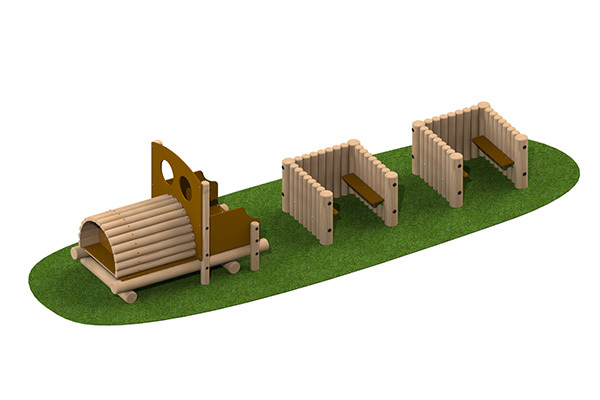 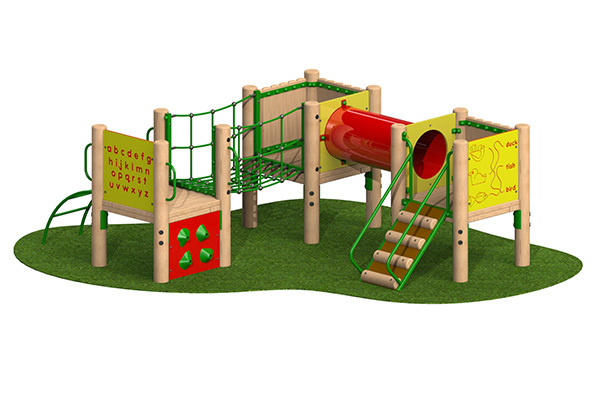 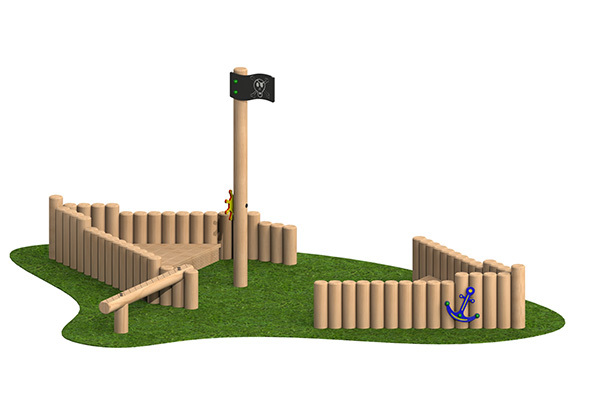 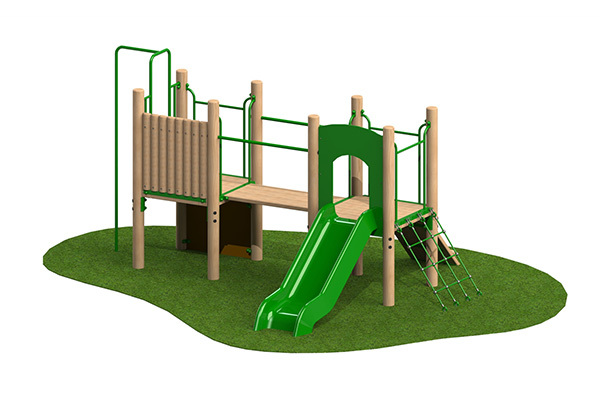 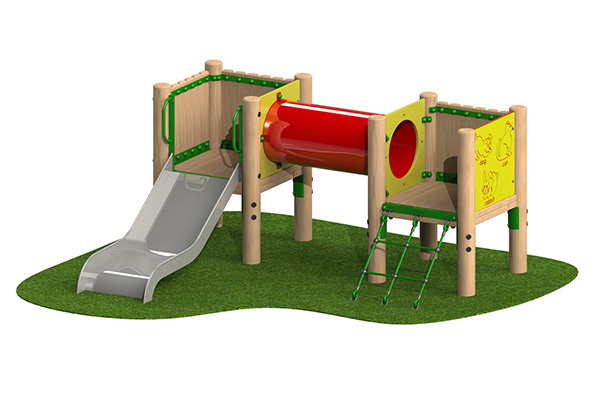 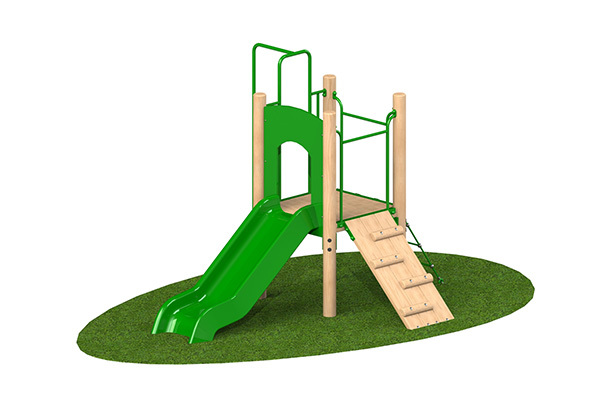 Themed play areas from the Little Village Group are designed to maximise space and pre-existing facilities. 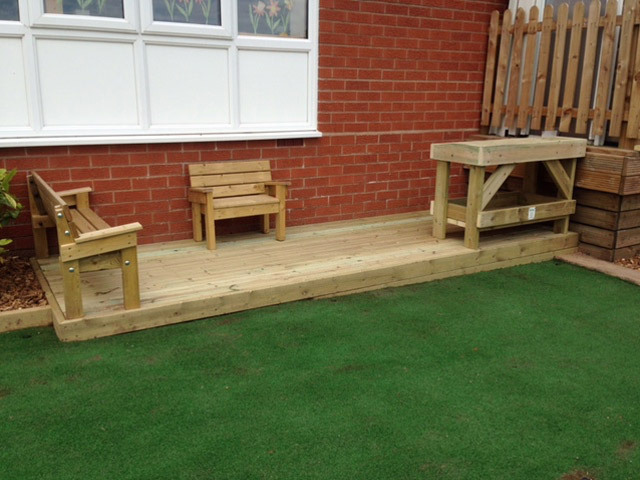 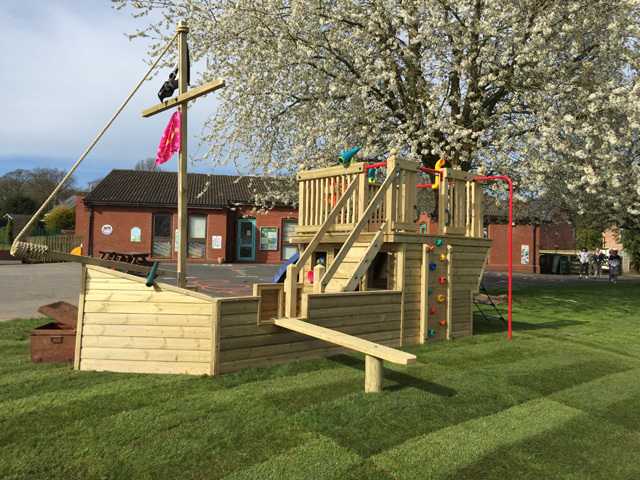 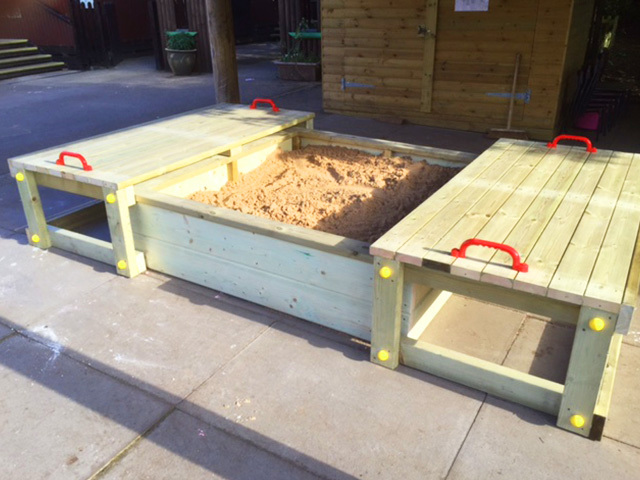 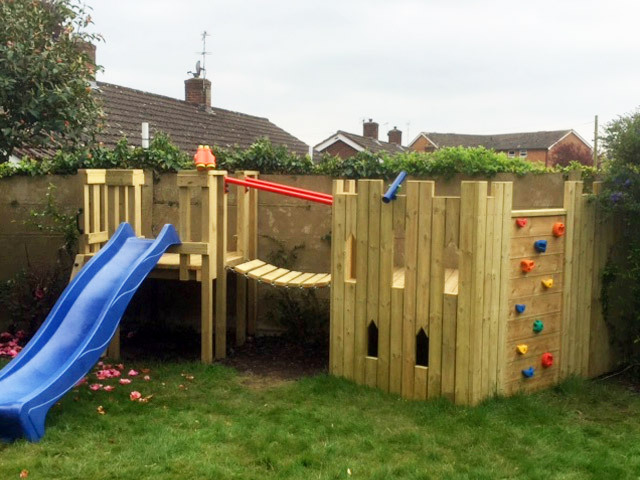 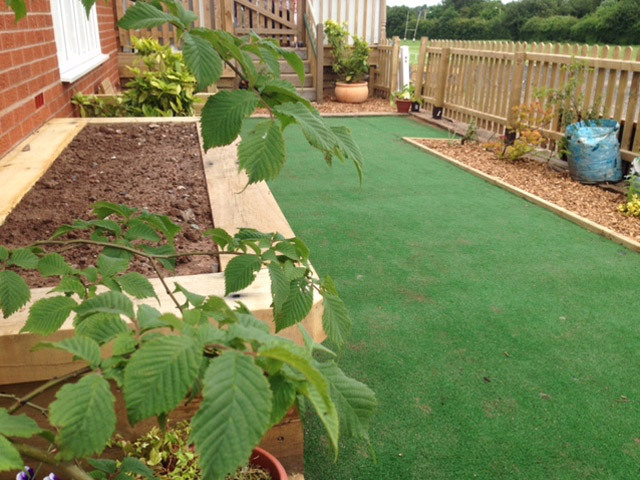 Our portfolio of work demonstrates that play areas installed by the Little Village Group can be based on any, or multiple themes. 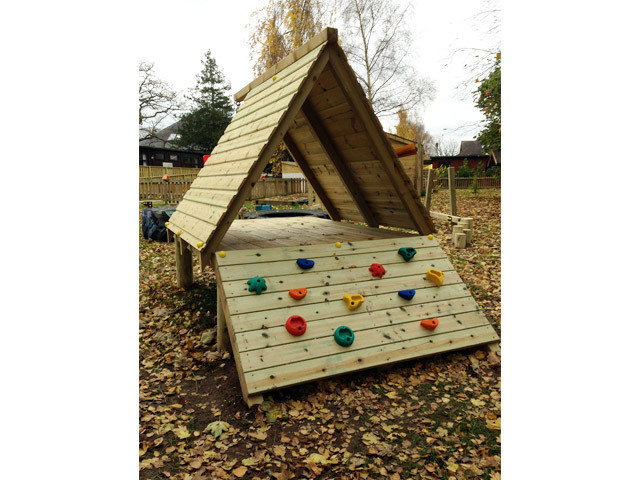 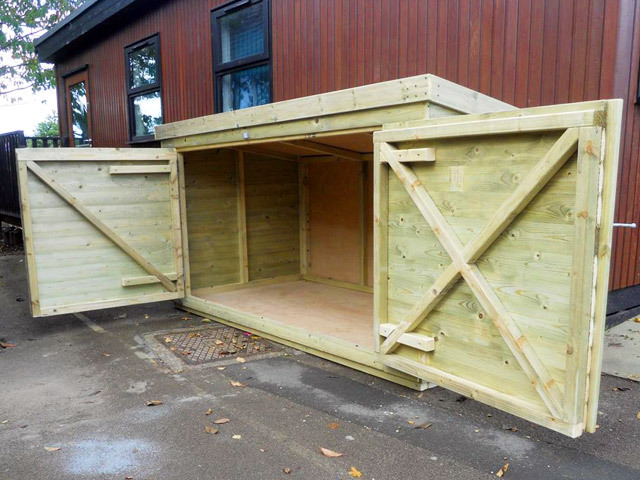 When working with you to develop spaces for children aged 0-5, we consider the statutory requirements of the EYFS and can provide risk assessments. 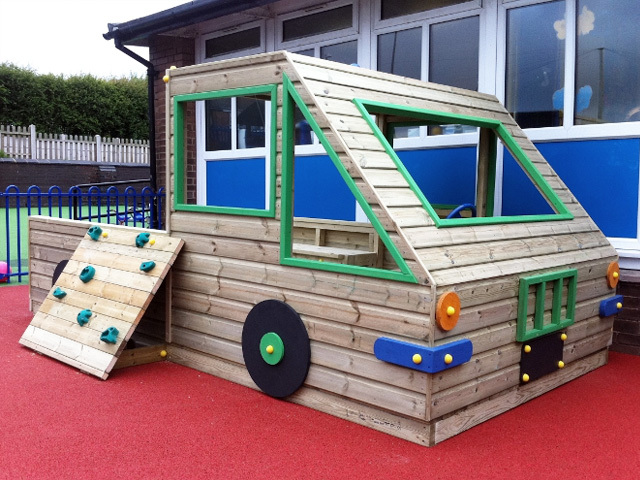 We understand the need to support the prime areas of learning. 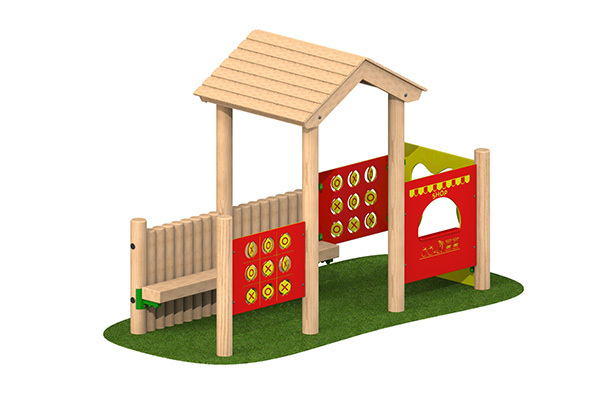 (Personal, Social and Emotional Development, Language & Communication and Physical Development) and support you to optimize opportunities for these to develop as well as providing children with the appropriate level of challenge.